It is obvious that director Suseenthiran has been striding with consistent offerings. 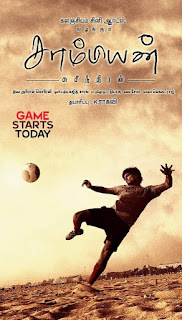 While his much awaited ‘Genius’ is scheduled for next week release (October 26), he has now completed shooting for his other film ‘Champion’, which is based on Football. 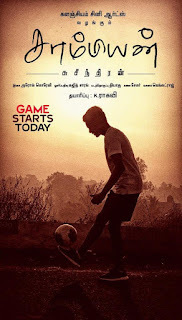 Well, the film has its own specialty of making Suseenthiran complete his sports based trilogy after “Vennila Kabadi Kulu” and “Jeeva”. 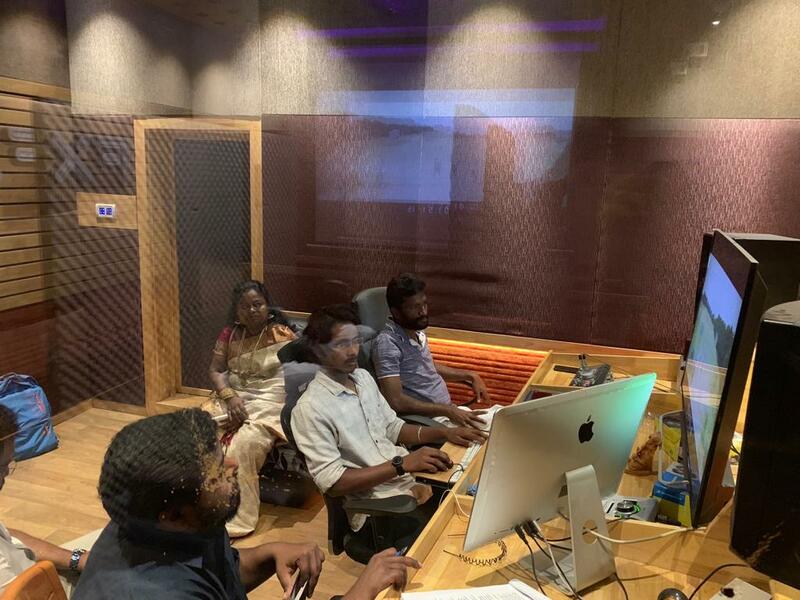 With the shooting wrapped up, the dubbing works have already commenced in full swing. 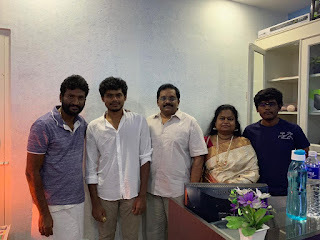 The film features newcomer Roshan and Mrinalini in lead roles with an ensemble star-cast involving GK Reddy, Anjathey fame Naren, Jayaprakash, RK Suresh, Harish Uthaman and few more actors. The technical crew comprises of Arrol Corelli (Music) and Sujith Sarang (Cinematography). 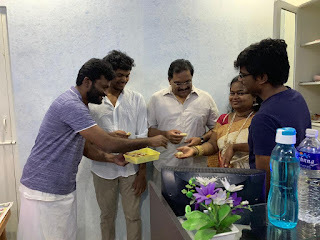 K Raghavi is producing this film for Kalanjiam Cine Arts. 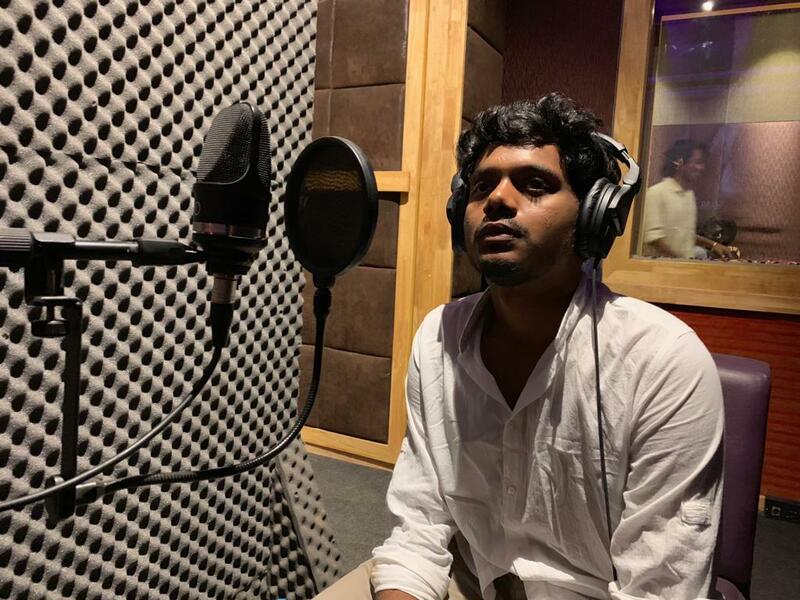 With the post-production works to go on full-fledged spell, the movie will be having its worldwide release in December 2018. 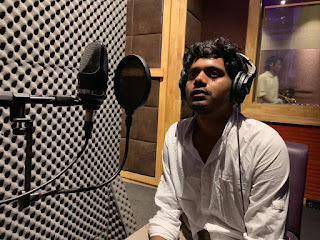 It is worth mentioning that Suseenthiran has completed shooting for his other film ‘Angelina’, which is close on the heels of wrapping up with the post-production phase.